Manila, Philippines, March 22, 2019 — SADES, a new gaming peripherals player in the Philippine market announces its participation on the upcoming Gamecon 2019 which will be held in SMX Manila on April 6 and 7. Sades will be putting up an exhibit booth to feature the company’s wide range of professional gaming gear including its keyboards, headsets, mice, accessories, chairs and a gaming table. Event attendees can test the products on-site, and if they get lucky, they might be able to bag one of the products as prizes on the Sades raffle draws which will be held throughout the event. Everyone is invited to check the raffle mechanics which will be announced through the Sades PH Facebook page. 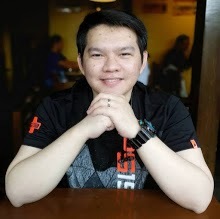 On a statement, SADES International Sales Manager Dame Deng shares how excited the company is about Sades participating in Gamecon. ‘Gamecon is an event that brings gamers closer together. This aligns very well with our goal of advancing eSports throughout Southeast Asia and this is why we’re very happy and proud to be a part of it’ said Deng. 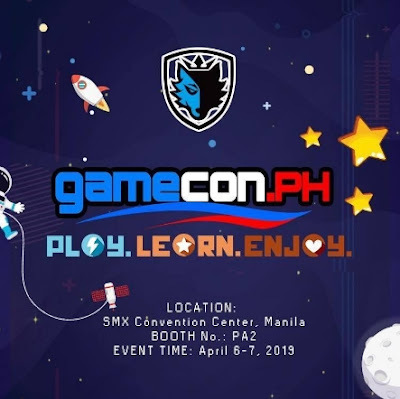 Gamecon 2019 is first of the many events which Sades will be present in. As the brand gets to know more of the country’s gaming population, Sades believes that growing together with the Filipino gamers is essential to its future.